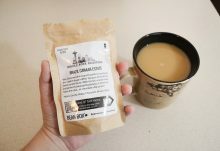 The Bean Box coffee subscription box delivers 4 unique coffee roasts from Seattle’s artisan coffee roasters. Each Bean Box has enough whole bean coffee for 15+ cups of coffee. 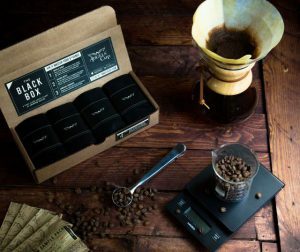 Your Bean Box is shipped fresh within 1 day of roasting and includes special touches with each box, such as artisan chocolates. 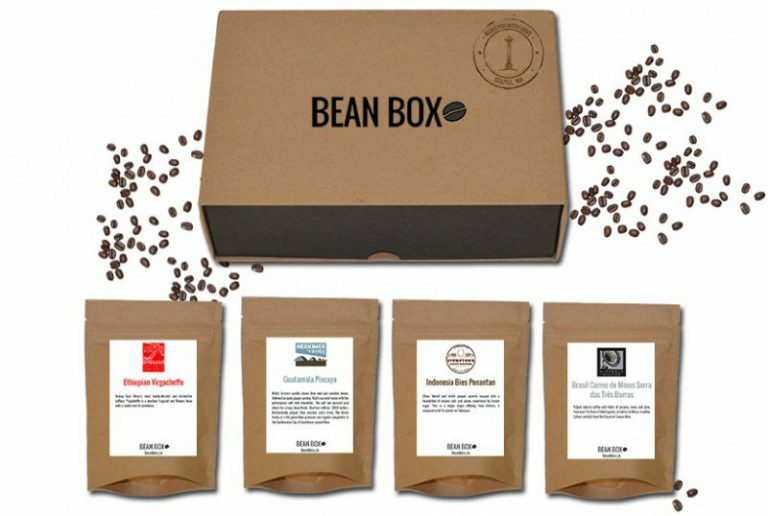 Enjoy Seattle’s finest artisan coffee every month with Bean Box. 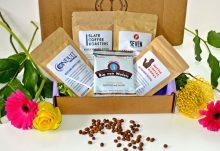 Monthly Bean Box subscriptions and 1 month, 2 month, and 6 month Bean Box gift subscriptions are available. 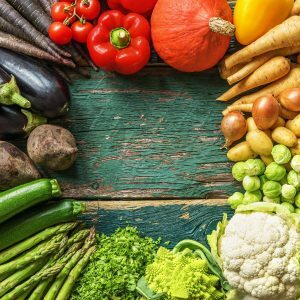 How would you rate Bean Box ?